Many things come from the city of Flint, including Golden State Warrior’s JaVale McGee, and actor Terry Crews. Flint produces some of the most hardworking, ambitious, talented creatives. If you don’t believe me, take a second to look up Ready for the World the R&B group responsible for classics such as “Oh, Sheila” and “Love You Down”. Still need proof? Let’s go back in the crates for Hunt’s Determination – a funk band with a solid rapport in the city of Flint. The beloved band hosted shows in local parks and consistently delivered a great funk sound that thrived in the 70s. Fast-forward to the early 90s, the entertainment scene was blessed with The Dayton Family, as another example of Flint’s creative energy taking root in a new genre. The Dayton Family is a rap group from the city of Flint, named after the infamous, crime-haunted street on the north side of the city. 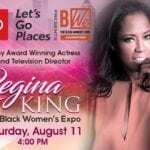 The talented, ambitious and hardworking music artists had a message that some might refer to as rough or gritty, however their message reflected the thoughts, struggles and character of Flint that is still relatable to fans in any urban, American city. The messages in their music is authentic, true and timeless and has such inspired a new generation of creatives to follow their musical passions. 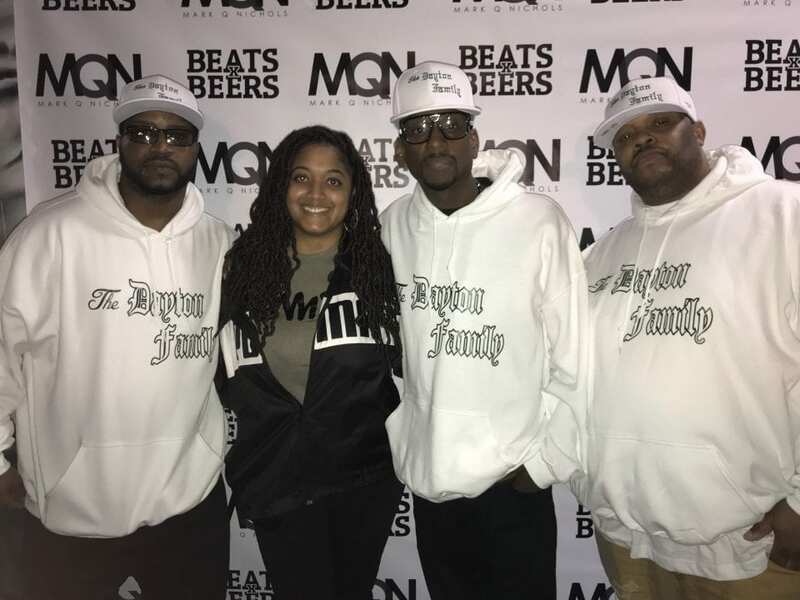 BeatsXBeers, a music label in constant expansion along with EightOneZero, a Flint-based clothing brand, decided that Flint needed a refresher course of this legendary music group. Recently, both old fans and soon-to-be fans, gathered at Flint’s Local 432 for “Story of the Dayton Family” moderated by influencer, Donyale Walton. Ira “Bootleg” Dorsey, Raheen “Shoestring” Peterson and Matt “Backstabba” Hinkle all gathered along with us and spoke to their experiences, their music journey and more, while the audience had the opportunity to soak it all in. Hear a snippet of The Dayton Family’s candid conversation from BeatsXBeers founder, Brandon Corder. Thank you to Flint for being a place that breeds such talented and hardworking creatives. Thank you to The Dayton Family for your legendary work and for opening doors for those musically talented to come from Flint! In your spare time check out The Dayton Family’s music catalog on any streaming and music outlets. Listen to one of my favorites “Thru A Thang”.